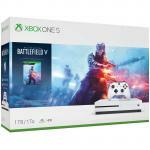 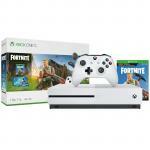 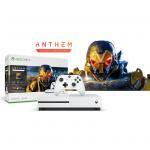 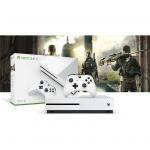 Microsoft XBOX ONE S 1TB Console - Battlefield V Deluxe Bundle, Battlefield V, Battlefield 1943, Battlefield 1, three games included. 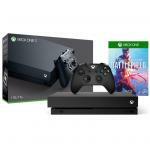 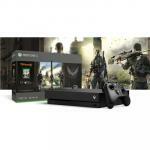 Microsoft XBOX ONE X 1TB Console - Battlefield V Deluxe Bundle Battlefield V, Battlefield 1943, Battlefield 1, three games included. 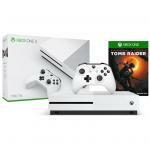 Microsoft XBOX ONE S 1TB Console - Shadow Of The Tomb Raider Bundle Full Game Download Code Included.